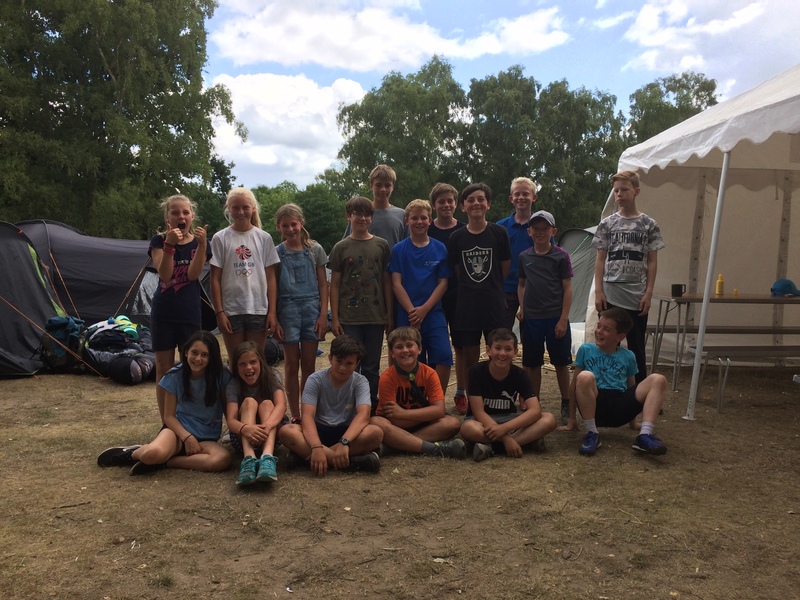 Well done to the 17 scouts that attended Borough Camp last weekend. 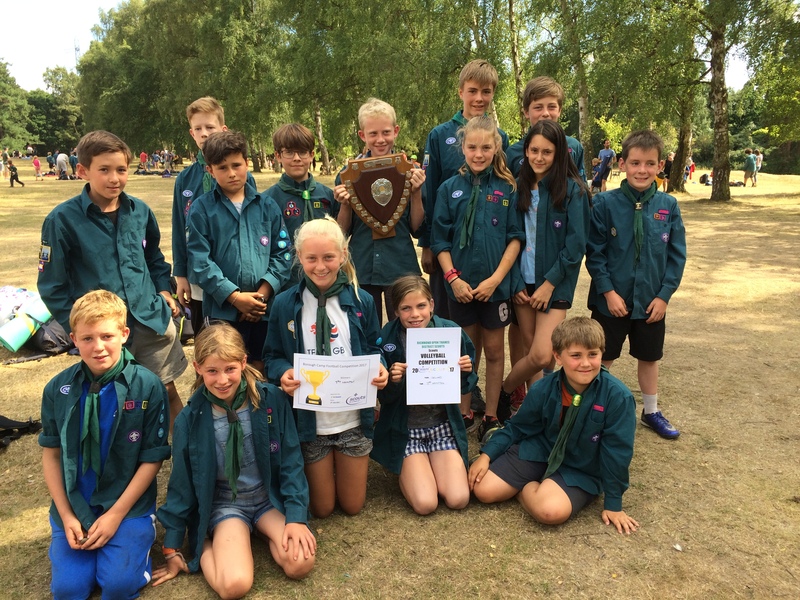 All had a great time involved in many activities and competitions – where the scouts managed to come runners up in the Volleyball and they went one better than last year and won the Football competition. Many thanks to all the parents that helped over the weekend, without your help the scouts would not have been able to attend – so it makes a difference to the scouting that we can offer if we get the adult help needed. Maybe next time others may get involved and more of you can stay over night and get the “complete experience”!! This entry was posted in Scouts, Uncategorized. Bookmark the permalink.